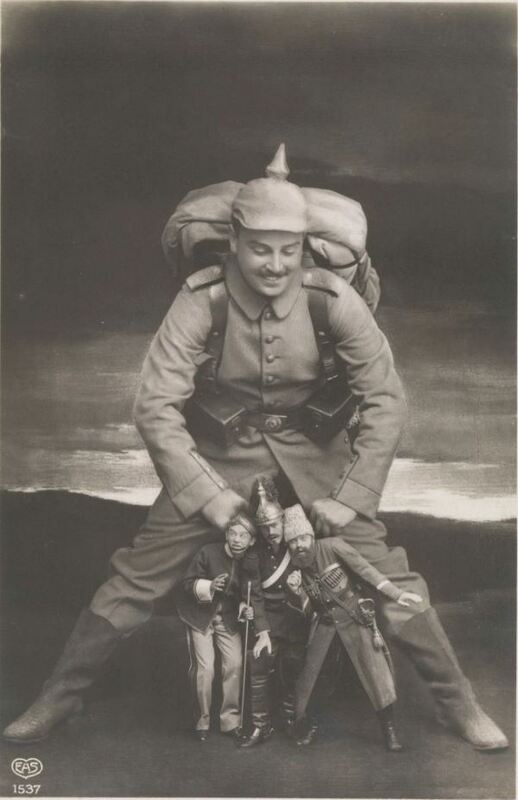 The National Gallery of Art in D.C. is having an exhibit featuring photography manipulation before Photoshop. Photographers have been manipulating and editing their images long before we had fancy editing software. We are so used to people making these changes on computers that it’s strange to think about how they could be done without current technology. How did they do it? Well dodging and burning were terms that stemmed from an actual darkroom, not from computer programs. In simple explanation using a film negative and photo paper, dodging decreases the exposure for areas of the print that the photographer wishes to be lighter, while burning increases the exposure to areas of the print that should be darker. I don’t know exactly how these images are created but we can guess. Double exposures, layering negatives or going as far to actually cut up and creatively place negatives on the photo paper while using a paper template to direct the light can be inferred. I really want to try this out in a darkroom myself! I feel like it would be a lot more exciting than looking at a screen and doing it. 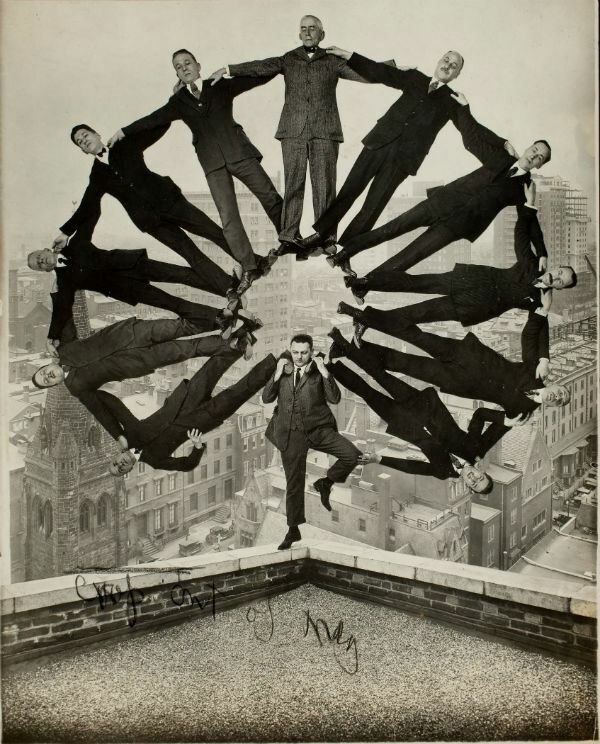 Unidentified American artist, Man on Rooftop with Eleven Men in Formation on His Shoulders, ca. 1930. 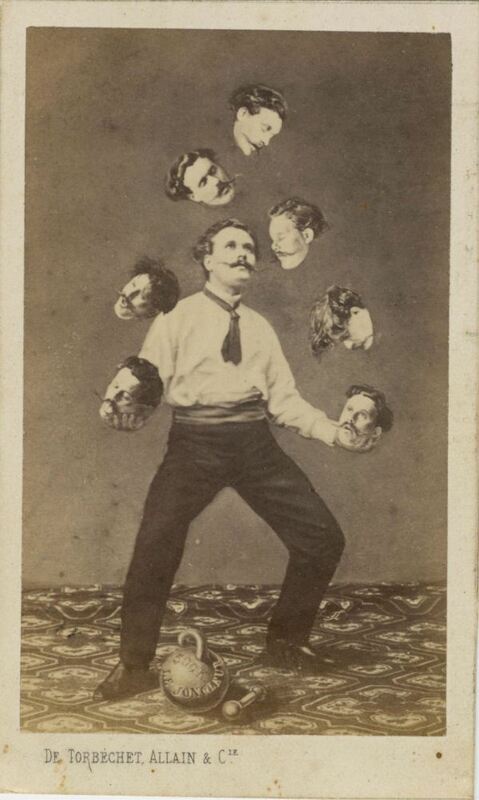 I think it’s really great how such early photography shows such versatility and creativity. Photoshop is really cool and a great tool but I think it’s even cooler how these photographs can be created using light and paper the old fashioned way. Any suggestions on how they were created? I’m not as darkroom savvy anymore, so it’s been awhile since I’ve been able to play around in one. If you have any ideas or information, please comment below. I’d like to share with others. Can Film and Digital Be Friends? I thought so. 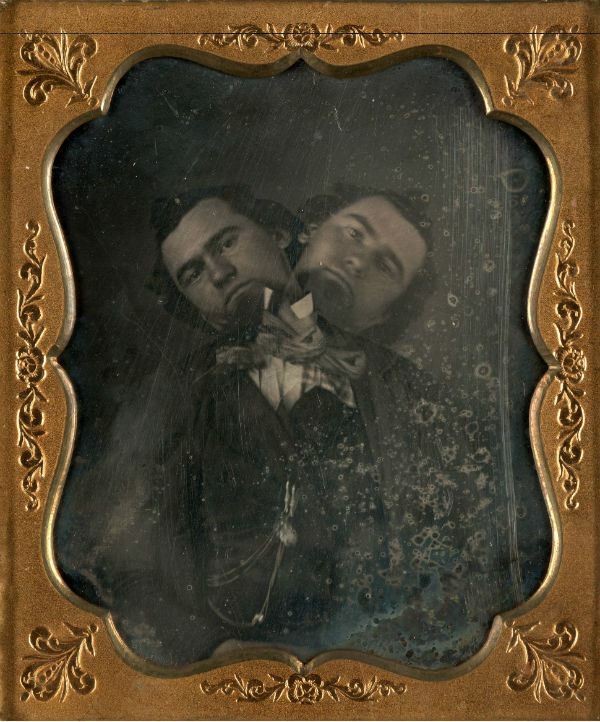 So amazing how innovative photography was, even all the way back then. It’s always been a medium of constant evolution. 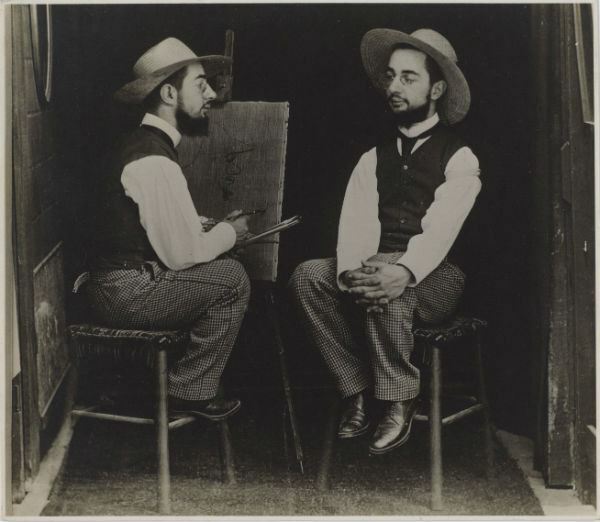 First off, you might be surprised at how many “normal” portraits, landscapes, and press photos were manipulated nearly 100 years before Photoshop was created. Any portrait studio worth it’s salt could do a wide range of manipulations. To understand the why and how we have to go back 600 years to the Renaissance. The funeral portraiture of ancient cultures not withstanding, the Renaissance was probably the first time that (non-regal) people paid money for portraits of themselves. The socioeconomic trends in Florence coincided with and bankrolled some of the greatest advancements in painting in thousands of years. In that environment we have The master of masters, Leonardo da Vinci. And what Leonardo excelled at more than anyone else before him was the realistic portrayal of imaginary scenes. Many of his paintings feature fantastic landscapes painted from the comfort of his studio without the aide of photography. He created amazingly exquisite portraits of people which took dozens of hours to paint, who were not there for most of the process. It’s just not conceivably possible that Leonardo somehow arranged schedules for sittings with all of these people again and again and again in order to paint them. Instead, it’s likely that his subjects sat for drawings and he then used a stand-in model during his actual painting sessions. In the finished portraits, we often see a composite of an imagined background, a studio model with the features of the subject superimposed on top, and other devices like a living ermine (ferret) worked in as well. What da Vinci perfected was not portraiture, but the magic of the artifice of the studio painter. That is the model that would dominate portrait and landscape painting for 400 years until the mid 1800’s, when the absolute realism of photography changed everything. And it’s a model that served both painters and clients very well indeed. Because ultimately commission-based art has never been about realism, but ideals. Photographers today are familiar with demands about removing blemishes and wrinkles, chin lifts and color enhancements. But those aren’t demands borne out of technology, they are instead borne out of human Vanity, something that hasn’t changed in thousands of years. I had no doubt that Leonardo da Vinci had to deal with the obsessive requests for smooth, white, wrinkle-free skin, higher foreheads, smaller noses, all of the vanity specifics of his day that wedding photographers today have to deal with. And in the late 1800’s, when photography started becoming the popular trend, photographers soon learned that their clients were not as much interested in realism as fantasy. I’ve spoken mostly about portraiture, but even in landscapes, elements may be moved around, trash and fences removed from the scene, and multiple shots stitched together… just as people do today. In-camera multiple exposure. On plate cameras with ground-glass this was actually much easier than with a modern SLR. A scene could be drawn directly on the ground glass and then elements aligned. Anywhere you wanted overlap you just use black cloth or a black backdrop. The major downsides are that your exposure has to be perfect, and there is no room for corrections. The Maurice Guibert could have been shot this way, but more than likely he used the next one. Darkroom multiple exposure. Multiple negatives are used on one print. As above, if planned carefully, black cloth and backdrops can be used during the exposure to help. But with this method, you can also use masks cut out and held over the print to block unwanted overlap. You can also use different exposures and different contrast filters on the different negatives to get the best mixture. This method gives you an extreme amount of control, but requires many many many prints and darkroom mastery. In landscapes, this can be used with a long-roll print paper to create panaramas. Negative collage. Negatives are literally cut out and assembled together like a jig-saw puzzle and then printed together. Obviously this method did not become popular until the development of acetate, as you can’t really do this with glass plates. 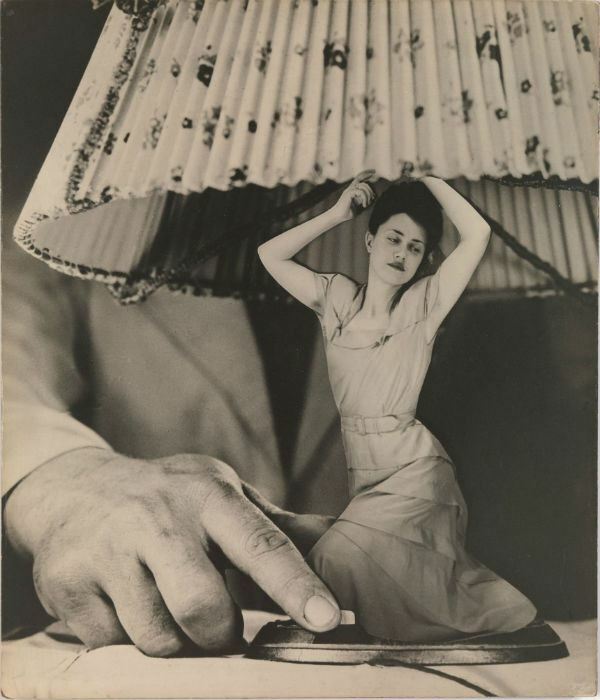 I would guess that Grete Stern’s image was done this way. As it can create a hard-edge it wouldn’t have been very popular in portraiture, but I’ve definitely seen this done with landscape commissions. Print collage. Similar to negative collage, but in this case it’s done with very large prints which are re-photographed into a reproducable negative. Solarization. For some really extreme effects, you can briefly overexpose the entire print by simply turning the lights on in the darkroom. Enlarger contrast filters. Even though the negative and print are both “black and white” the print is still sensitive to different wavelengths of light differently. Printing filters can be used to subtly or dramatically change the contrast in the final print, or in sections of it when using multiple print exposure techniques. Dodge and burn. Similar to masking used in darkroom multiple exposures, dodging and burning is used to selectively lighten or darken an area of a print. Long print exposures are used to maximize control. In dodging, a small mask is suspended over the print (often with a wire) to reduce the exposure and lighten that area. In burning, a large mask that covers the print with a hole cut into it is used to lengthen the exposure in one area to darken it. The amount of darkening or lightening desired should be a percentage of the total exposure time. In both methods, the mask is moved in circular motions to “blend” the normal exposure area into the dodged or burned area. Really elaborate manipulations can be done with long enough exposures and careful use of both techniques. Print painting. Most intro darkroom students will know about using Spot Tone to remove white dust spots from prints. But paint or ink was often used to fix blending issues in multiple exposure, to clone background elements in cases where objects have been removed from the print, and to whole-sale fabricate new elements in a print. Negative painting. If you want to remove a black dot like a mole, you can use a microscopic painted manipulation of the original negative. Wow thank you so much for all of this information. Definitely helped a lot! Print college sounds fun to me, I’d like to try it. Reblogged this on A left over cup of coffee..
great blog…how are you liking the fuji?